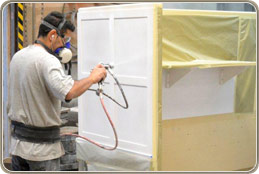 CCS's AQMD-approved and permitted finishing department uses four state-of-the-art spray booths to ensure high quality finishes on all of our millwork and cabinetry products. 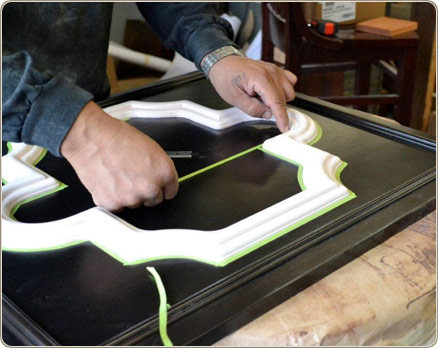 Skilled finishers ensure consistency, quality, and longevity of our stains, lacquers, varnishes and resin coatings. All products used by CCS in the finishing department meet environmental standards. MSDS information can be provided upon request. 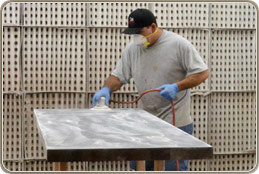 CCS will gladly provide stain/paint samples of its custom finishes as well as to match any existing finishes. 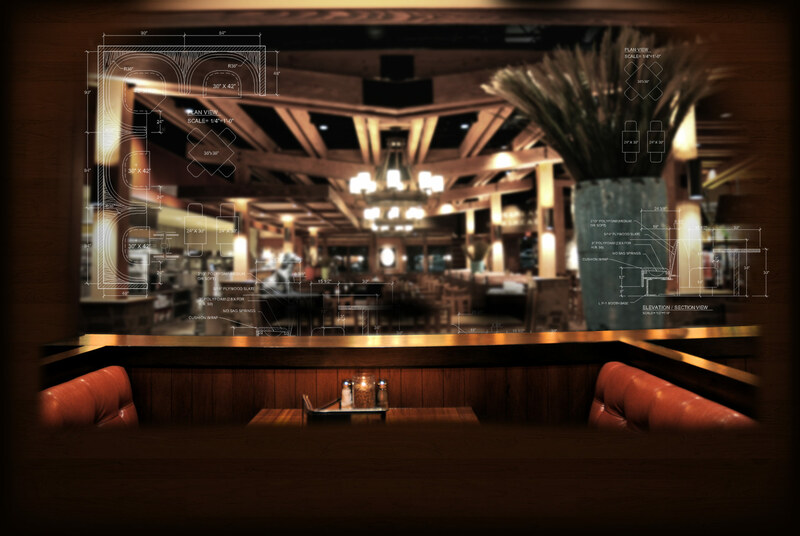 While most finishing is done in-house, CCS also provides refinishing services nationwide that can be performed at your location during hours convenient to your business schedule.